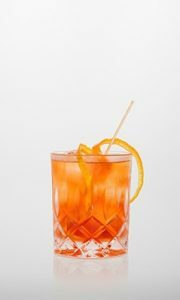 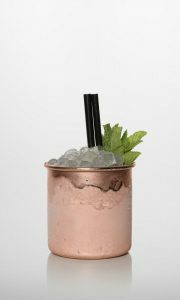 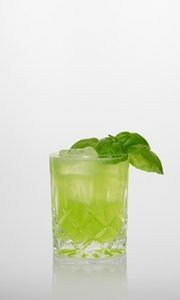 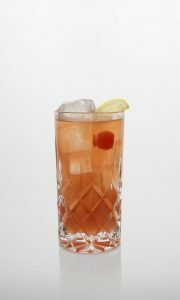 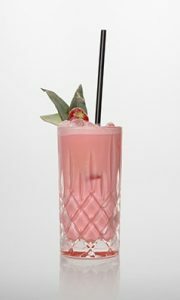 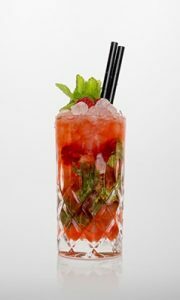 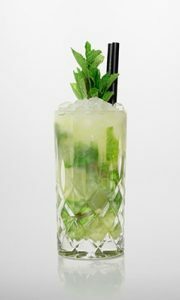 Rezeptur Grasshopper: Cocktails einfach selber mixen mit Tips vom Profi. 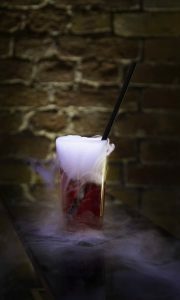 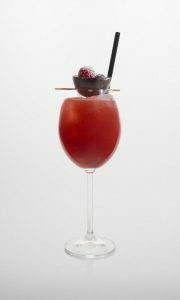 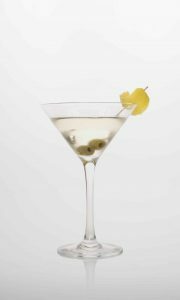 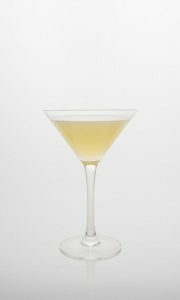 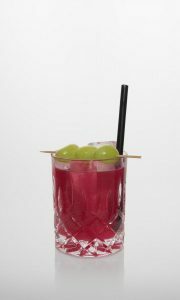 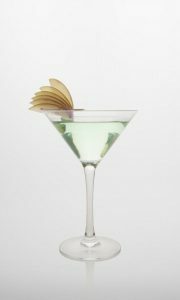 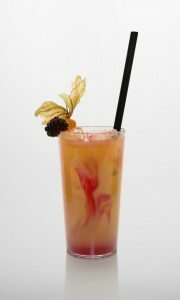 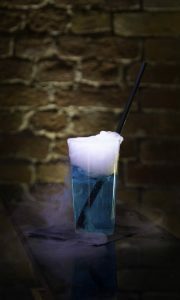 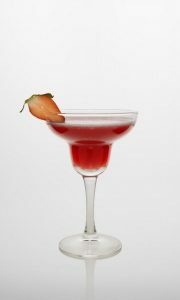 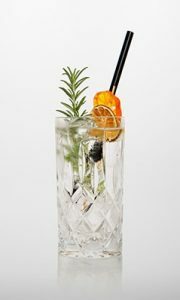 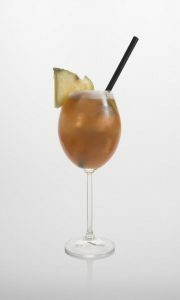 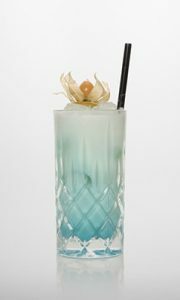 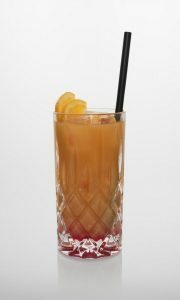 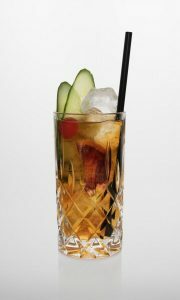 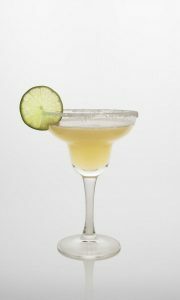 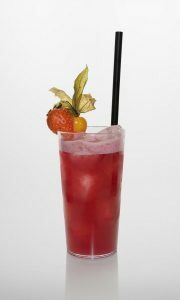 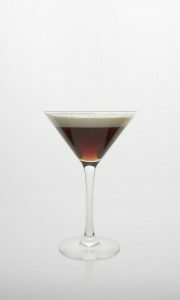 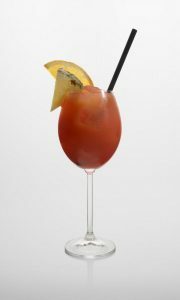 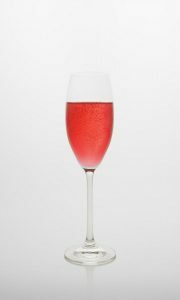 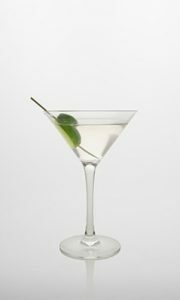 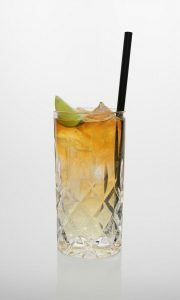 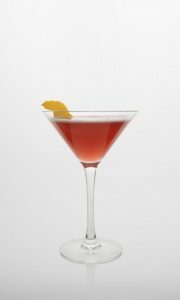 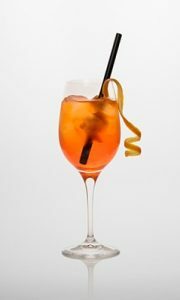 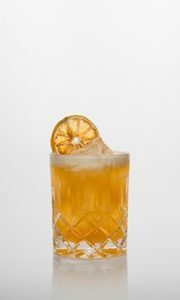 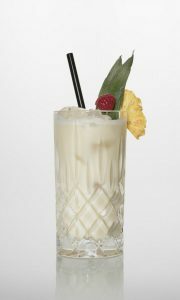 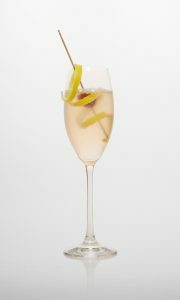 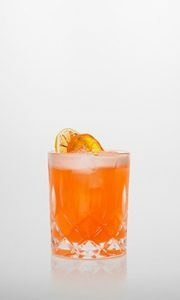 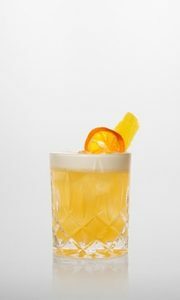 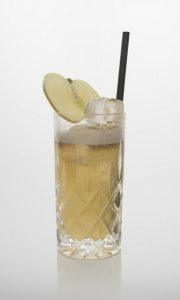 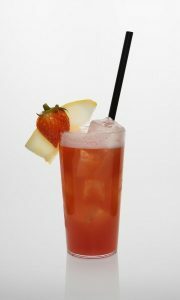 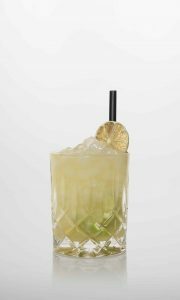 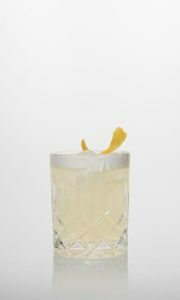 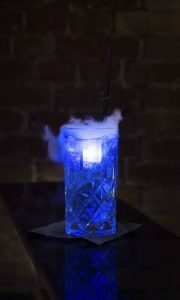 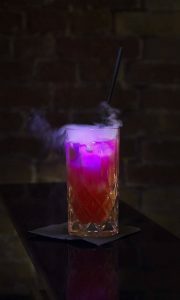 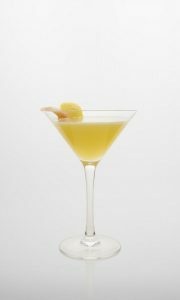 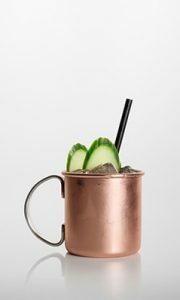 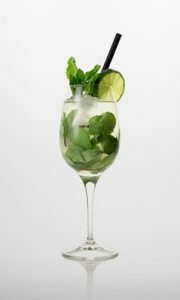 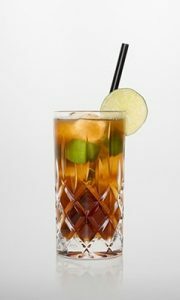 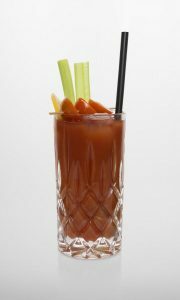 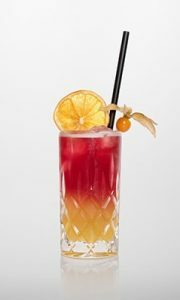 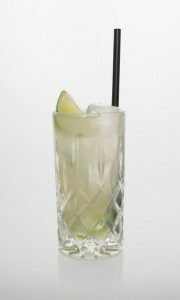 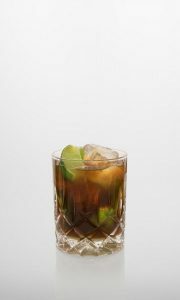 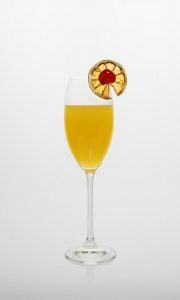 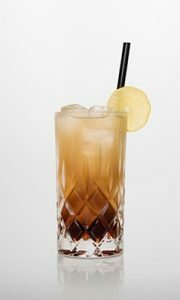 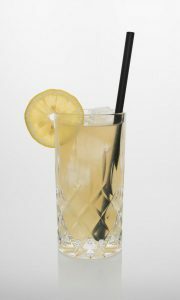 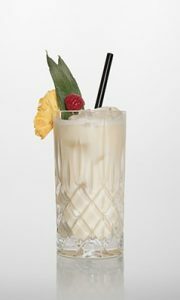 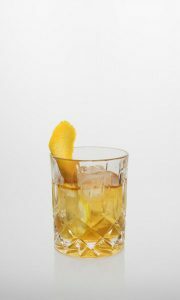 The dessert drink by excellence, the Grasshopper is a special drink, containing completely different kinds of flavours. 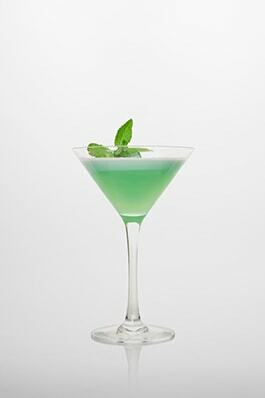 As soon as you try it, It probably reminds you of English Chocolate-mint cakes.